The City of Takoma Park wants to know what you think! Your input is needed to help us improve this website. If you have any suggestions of how we can improve please let us know with this webform. Technical issues with the website should be reported through the My TkPk system. 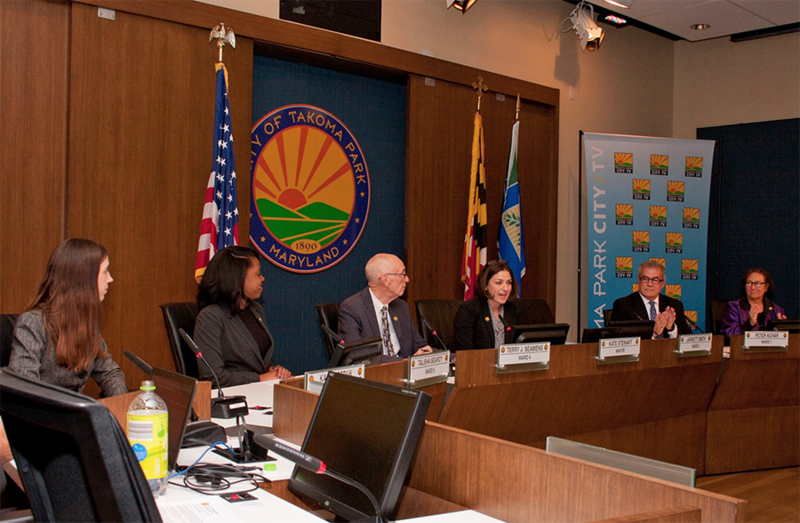 Check out the City Council & Mayor Blog for news and updates from Takoma Park's Councilmembers. The City Council and Mayor provide regular updates to help keep residents in the loop on what is new with Takoma Park! 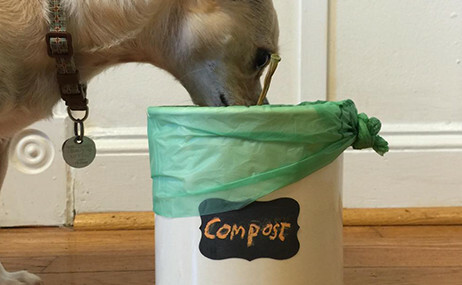 Our curbside food waste collection program is so easy a chihuahua can do it!